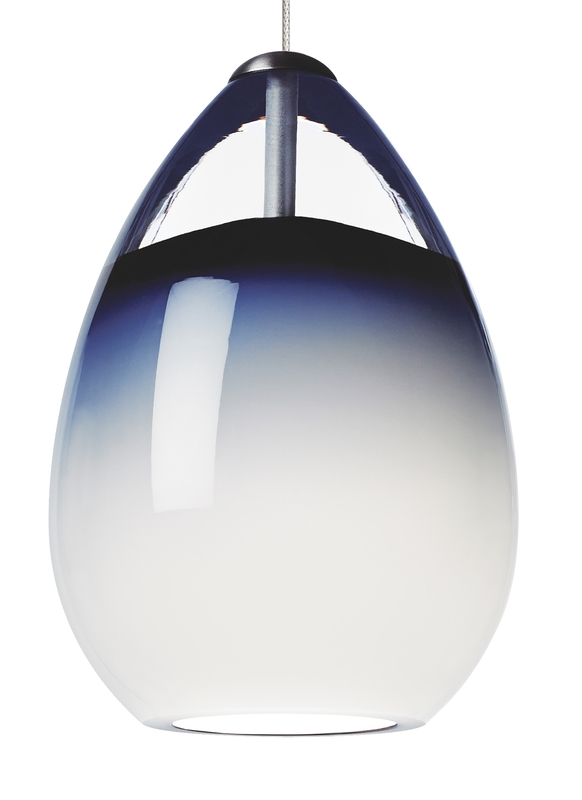 The Alina by Tech Lighting is a hand-blown Venetian tear drop shaped glass with beautiful clear draw. This is perfect for kitchen islands or anywhere else you desire. Available in satin nickel, bronze or chrome hardware. Includes low-voltage, 50 watt halogen bi-pin lamp select LED version for an 8 watt replaceable 500 lumen 80 CRI 3000K LED SORAA® module. Includes six feet of field-cuttable suspension cable.